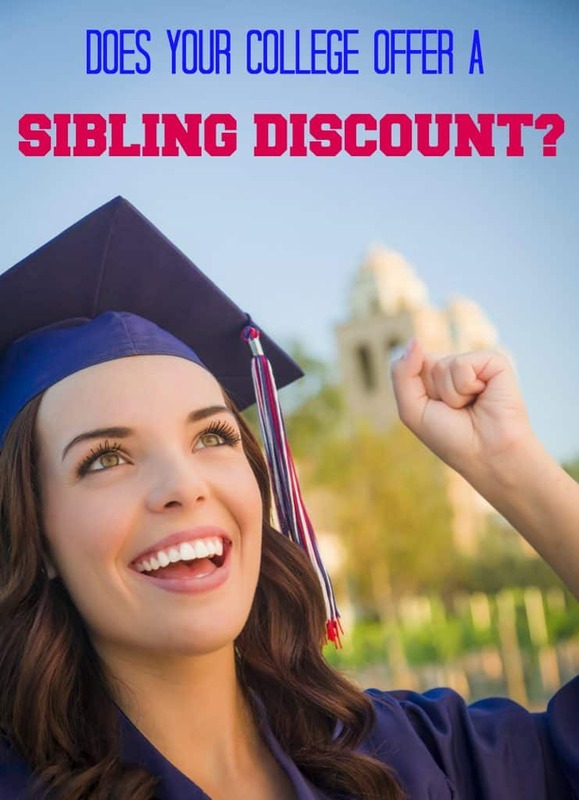 Does Your College Offer a Sibling Discount? Do you have more than one child in college or more than one child applying to college? If so, you should find out if the colleges they are interested in or already attending have a sibling discount. What Is a Sibling Discount? A sibling discount is a discounted rate on tuition. It kicks in when two or more children from the same family attend the same college. (Sometimes these discounts apply to parents, too.) How do you find out if a college has this discount? Ask! When talking with the college admissions office, ask about a sibling discount, a family scholarship or a tuition discount for family members. Schools use different terms to describe this discount. Basically, it’s a discount off tuition if more than one person in a family enrolls simultaneously. In the next month or so, millions of high school seniors will be finding out where they were admitted to college, if they haven’t already. And soon enough those applicants will decide where they want to join the Class of 2023. At the same time that you find out about admissions, you also get your financial aid package. If you haven’t already alerted the admissions office about siblings attending college together, you should make that call–once you find out the decision. Now is also the time to find out if a college has a sibling discount. Some of these discounts are just a few thousand dollars. But as you know, that kind of money can add up. Some other discounts are much more generous. Hopefully, you got your FAFSA in on time so that your student can qualify for Federal Student Aid. Every little bit helps. This Parade article on changes to the FAFSA tells you everything you need to know, including how every student should fill out a FAFSA. If you don’t, you can’t get federal loans. Federal loans are not income dependent, meaning you can’t earn too much and therefore not qualify for these loans. Something else every college student should complete? Signing up for Amazon Student. My daughters have saved thousands of dollars on college textbooks, thanks to their Amazon Student accounts. 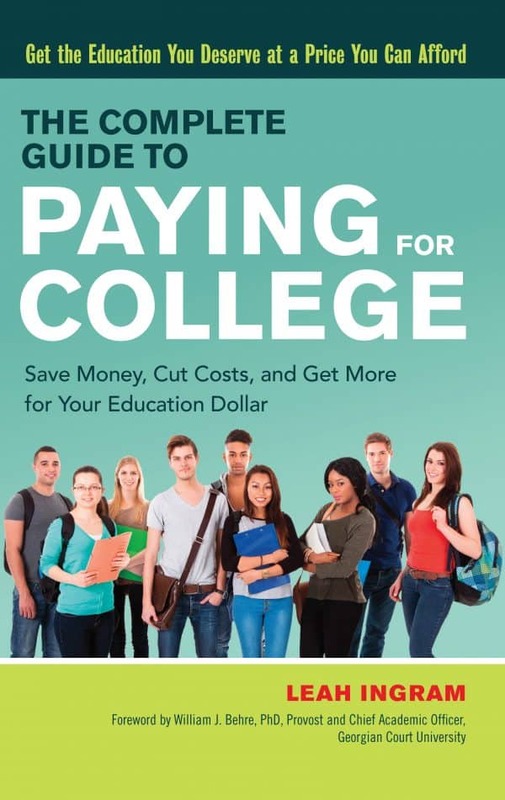 Sibling discounts is one of the topics I cover extensively in my book The Complete Guide to Paying for College. 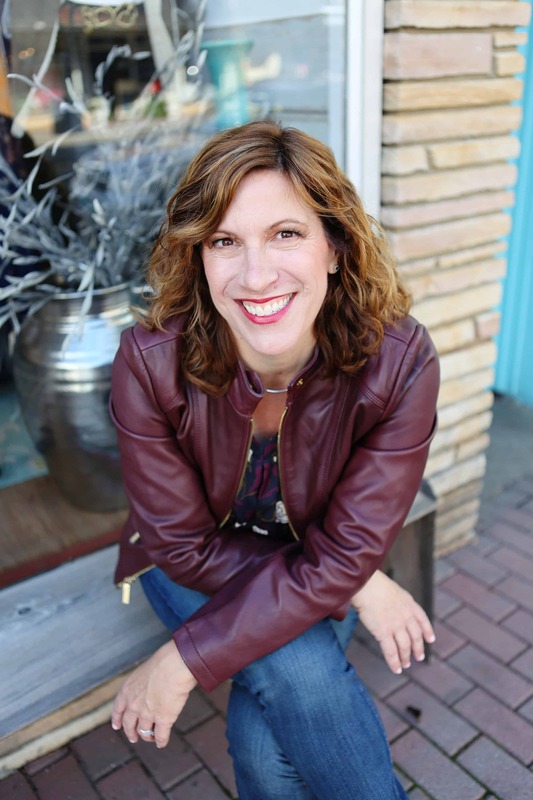 It’s one of many little-known ways that parents can save on college tuition. Working at college and getting a job with tuition benefits is another big way to save. There could be many more that offer discounts so don’t be afraid to ask.